If you have a question that we haven’t answered on this page, please contact us and we’ll get an answer to you right away. Q: What types of eyeglasses do you repair? A: At our shop we do laser eyeglass repair. We use Laser technology to weld metal frames, half metal frames, frameless frames, and metal hinges on plastic frames. We have also skillfully repaired wooden frames. We are able to repair all types of glasses, including designer sunglasses like Ray Ban and Oakley, designer brand eyeglasses like Cartier, Gucci and Versace, and standard brands. Q: What parts of eyeglasses do you repair? A: We perform eyeglass repairs on breaks or cracks in the metal parts (including titanium, titan, flexon and stainless steel) of most eyeglass frames and clip-ons. This includes eyeglass repairs on titanium glasses, repairs on designer sunglasses like Ray Ban and Oakley, or eyeglass repair on designer brand eyeglasses like Cartier, Gucci, Versace, and many more. Q: I haven't seen my particular model of eyeglass on your site. Can you still repair it? A: We can repair almost all metal frames, half metal frames, frameless frames, and metal hinges on plastic frames. We have also skillfully repaired wooden frames. Q: I have a pair of Plastic frames. Can you repair those? Q: Do you replace eyeglass parts? A: No. At our shop we do laser eyeglass repair. We use Laser technology to weld metal frames, half metal frames, frameless frames, and metal hinges on plastic frames. We have also skillfully repaired wooden frames. Q: Do you tint frames, color lenses, or coat lenses? Q: My eyeglasses broke right in the middle of the hinge and I am missing the broken part. Can you repair such a break? A: This type of repair is called a “hinge rebuild”. The cost for a hinge rebuild ranges from $50 – $125, depending on the style of the hinge (single or double) and the exact location of the break. Once we see your eyeglass frame we will contact you with an estimate for the repair. Q: I have tried to repair my glasses with glue (super glue, crazy glue, epoxy) and they broke again. Can you repair glasses that are contaminated with glue? A: Before performing the repair, we can most likely remove the glue and decontaminate the metal. The cost for cleaning the frames ranges from $5 – $20. Once we see your eyeglass frame we will contact you with an estimate for the cleaning. Q: I tried to fix my glasses with solder but it didn't work. Can you repair these? A: Solder must be ground off to get to the clean metal of the eye frame. The cost for cleaning off solder ranges from $10 to $25. Once we see your eyeglass frame we will contact you with an estimate for the cleaning. Q: What is the difference between Titanium and other metal frames? A: Titanium frames come in the same styles as other metal frames. The difference between titanium and other metal frames is that titanium is a highly reactive metal that requires special treatment. On titanium frames, the laser weld must be done inside of an Argon chamber to prevent oxidation during welding. When customers come to us for repairs to titanium frames, it is often at the end of an extensive search. Many opticians don’t have or know about the specific equipment required to do laser welding in an Argon chamber. We have that equipment. Q: My local Eyeglass shop said they could repair my Titanium frames with a torch. Is that true? A: Titanium can nearly never be repaired with a torch since the oxygen needed for the flame corrodes and oxidizes the metal. We can only recommend a Laser repair for Titanium eyeglass frames. Q: How do I know what metal are my frames made of? A: Most designer glasses are made of Titanium alloys. If the frame is light and thin it is most likely Titanium. Q: Is laser welding really the best repair? A: The Laser and Argon chamber is the safest method for eyeglass repair. Since there is very little heat and no oxidation, your eyewear finish will not be impacted. Most of our clients can’t even tell where the glasses were repaired. We usually we align your frames during the repair so you won’t have to go to an optician to get that done. Q: How long will my repairs take? A: When you ship your eyeglasses to us, it takes from 1-5 days to arrive. Once your glasses arrive, we repair them and send them back to you within five days (depending on how busy we are). It takes from 1-5 days to get back to you. Q: Shipping is really a lot of work. Isn't there an easier way? A: This entire process is quicker than trying to find a local place to get your glasses repaired. To save time at the post office, you can pre-fill out your shipping label online. Q: How complicated is the process? 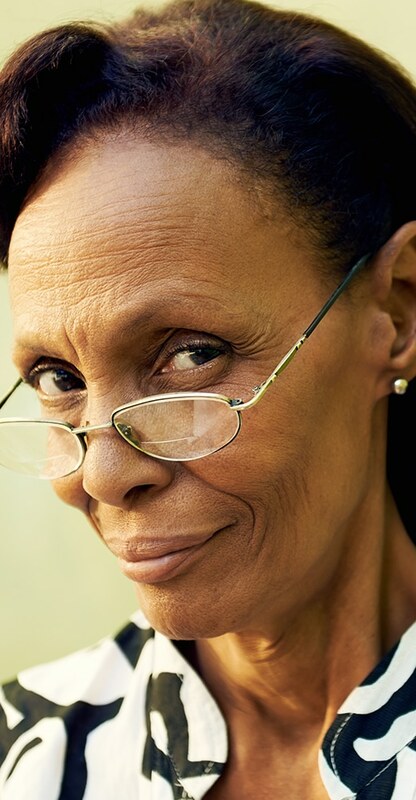 A: Repairing your eyeglasses is easier than you think. Use the shopping cart to identify your style of eyeglasses. Then fill in the form that describes your eyeglass style and which repairs are needed. Next, ship your eyeglasses to us in a sturdy, insured box (enclose the form in the box). Once your eyeglasses arrive, we examine them and verify your order. If there is a problem or question we contact you. We repair your eyeglasses within 5 days from when they arrive and return them by priority mail. Alternatively you can call. When you call, we’ll identify your style of eyeglasses and fill in the form that describes which repairs are needed. Then we’ll email you the form so you can enclose it when you ship us your eyeglasses. Q: Will you be careful with my frames? A: When we repair your glasses, we carefully handle the frame so there will be no marks on the frame and we will not injure the finish. Q: Will my lenses be ok? A: When we repair your glasses we carefully protect your lenses. If it is required, we remove the lens during the welding process. Q: What if my glasses cannot be repaired? A: When your eyeglasses arrive at our shop we will examine them in our 50x scope. 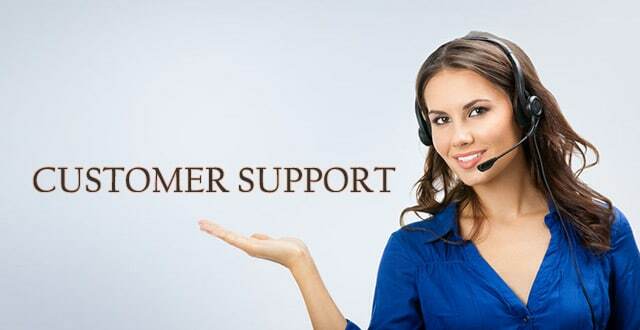 If for some reason a repair is not possible, we will contact you right away. Q: Do I have to send my lenses too? A: The lenses are an important component of frame alignment. Please send them. Q: I am concerned about sending my eyeglasses away. Will you take proper care of them? A: We will take great care of your eyeglasses. Once they arrive, your eyeglasses are thoroughly examined in our Laser System, using 50x magnification. We want to make sure that we don’t miss fractures or other issues that are invisible to the naked eye. We confirm the exact breakage point, carefully clean the area, and use the laser system to weld the materials back together. The laser weld takes place in an Argon chamber. Metal tends to oxidize when heated and the Argon prevents oxidation during the process. The laser weld itself is precise, exposing your glasses to very little heat (the laser repair operator is able to hold your eyeglasses in his bare hands during this process). Because there is no oxidation and the laser is so precise, your eyeglasses will appear as new after the repair. Please take a moment to read through our testimonials to hear for yourself. A: Yes. We take pride in our good work. 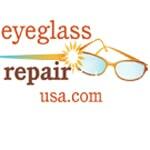 Your eyeglass repair is guaranteed for 100 days. If your repair should break within that time, simply return your eyeglasses to us and we’ll repair your frame again at no charge to you (except the cost of shipping). Alternatively, we’ll refund your original fee.